The MRC Laboratory of Molecular Biology is one of the world's leading molecular biology labs. 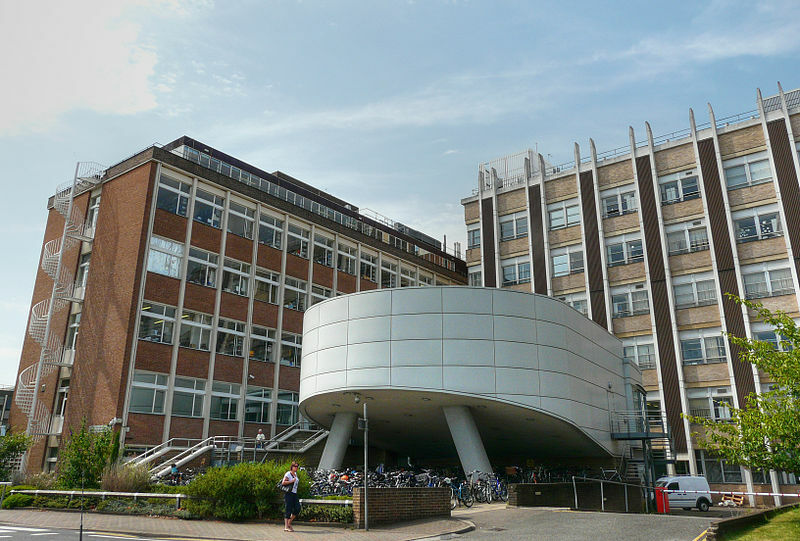 Many of the fundamental discoveries and inventions in molecular biology (the double helical structure of DNA; monoclonal antibodies; structural determination of proteins; DNA sequencing...) were made at LMB or its predecessor, the Cavendish Laboratory. I have been at LMB since 1992, as a tenure-track scientist, group leader and now senior scientist. My research centres around genomics, and in particular the development of new techniques and technologies using single-molecule methods. These have included methods for genome mapping, haplotyping, analysis of copy-number variation, sequencing of ancient DNA and many others. More recently, the focus of my research has shifted toward microfluidics and single-molecule DNA sequencing. Follow the links above to see more.